Event blogging is a very interesting thing. peoples are making $1000 in just one day through event blogging. That is the best way to make some extra money in the short time period. 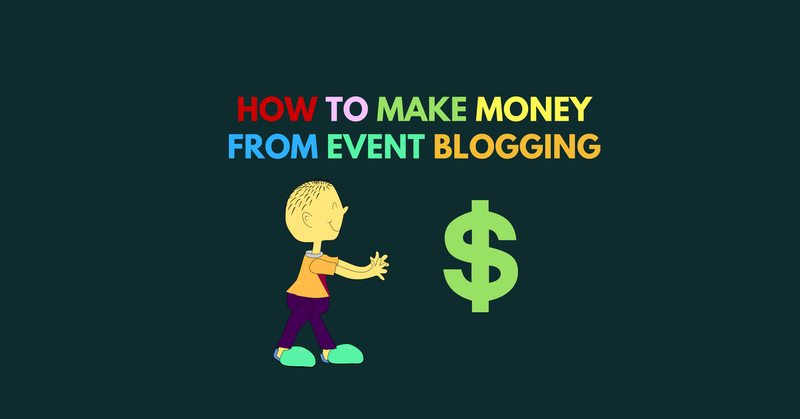 Many peoples and bloggers are confused how does it work but don’t worry guys in this blog I help you with share my knowledge about event blogging. If you are a blogger or in blogging field then you ever listen about event blogging. The pro bloggers and companies do that to generate extra income from some festivals events but now every blogger wants to know about it and start it. Event blogging is one type of blogging which is done at some special events and festivals. But many countries are celebrating one or two festivals but in India, too many festivals come in every year like Holi, republic day, independence day, Diwali etc. people are searching about it before few days of the events that’s mean you have a chance to make money on those festivals through blogs. Peoples also buy many things at festivals. If you are experienced blogger then you know how to sell your products and how much money you can earn in every event or festivals. You can sell your products at the festivals. Before you use that platforms you have to know about how much your hosting plan handle traffic because of that type website only work on festive sessions. That why it has chances to come large amount of traffic in the short time period. If your hosting is handled that amount of traffic then you host your website on it otherwise do not waste your money in cheap hosting plan. Blogger – blogger is the best platform for event blogging. It handles your all traffic no matter how much comes on your website at one time. This is a Google product and if you host your event blog in blogger your website hosted on Google server that means don’t worry about traffic. The other benefit of that it is 100% free. WordPress – First of all it is costly. If you host your website on WordPress first you need to buy best hosting service that can handle a large amount of traffic. if you don’t buy hosting with unlimited bandwidth then your website crash when comes high traffic on your site in one time. After that, you can host your site. The big benefit is here you can create your website dynamic or two-page using php that is not possible on blogger. 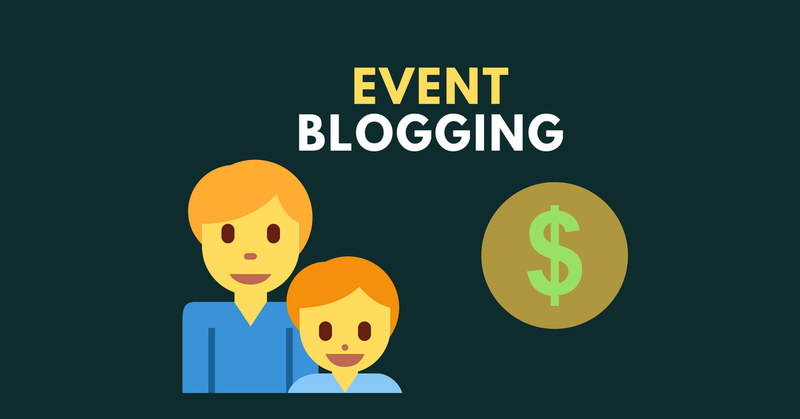 Event blogging is the best method to make 1000$ of dollars in just a few days. This is not a myth. This is real. bloggers now target every event to boost our income. It is easy to do if you are non-technical also. You need some script that depends on the festival which is you targeting. You can also purchase it and setup it according to you. The final thing how to earn money. To earn money from it just you place your Adsense codes on that script but before putting Adsense ads codes on that script you need fully approved account. 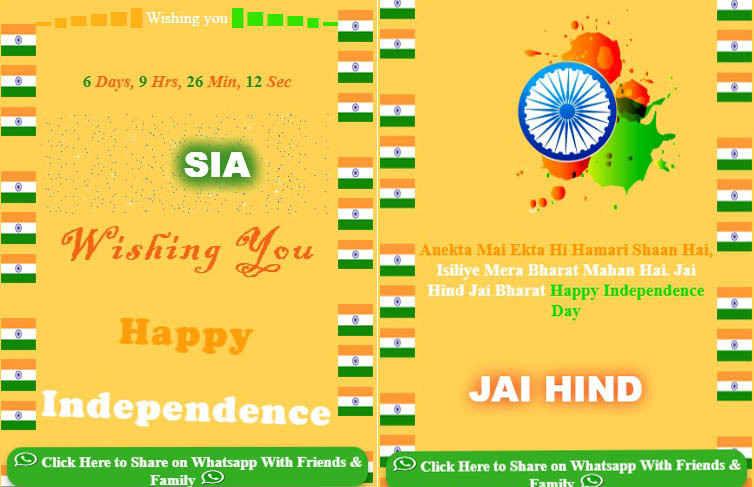 Now it is ready to share on Whatsapp. You can also make money through affiliate marketing or through online stores. You are creating a blog related to Diwali event. As you know in the Hindu religion how much importance of Diwali. People like to do shopping at those events like clothes, decorative things or more things and you know people preferred more things to buy from online stores. You can target peoples through your affiliate website. Seo is very important for every website or blog if you want to rank your website in search engine. If you are doing SEO for event blog then you have to create backlinks for your blog in a short time. That is not possible naturally. The solution is, you have to buy backlinks from most ranked websites. 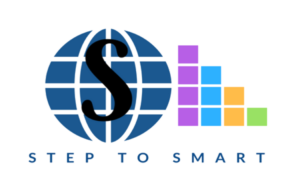 You can check website whose rank on the first page of the search engine and try to contact him or send a proposal letter with a good amount for backlinks. Buy more links from Fiverr or up works freelancing sites. Bloggers also do keyword stuffing on event blogs and also did blackhat SEO for your blog. Basically, for the events blogs, any ad network doesn’t give approval. But if you want to monetize your event blog or wishing script then you need fully approved Adsense. To approved Adsense account you need some evergreen blog that has the quality of content. In all these networks Adsense is best no one others network can match the CPC of Adsense. If you are doing blogging on events then you make lots of money in just a few days but this is not successful for a long time. This is only for a short time income source. Festivals are very important for every country. You can make 1000 of dollars on every day on events. You can also make money from WhatsApp wishing script that is very popular nowadays. My experience with that (WhatsApp wishing script) is very good. I also generate a good amount of money through it. I also suggest you do it once. In the free version you can not use Adsense but if you buy premium version also include sound and you can monetize it and make unlimited money. This script loading speed is very fast.